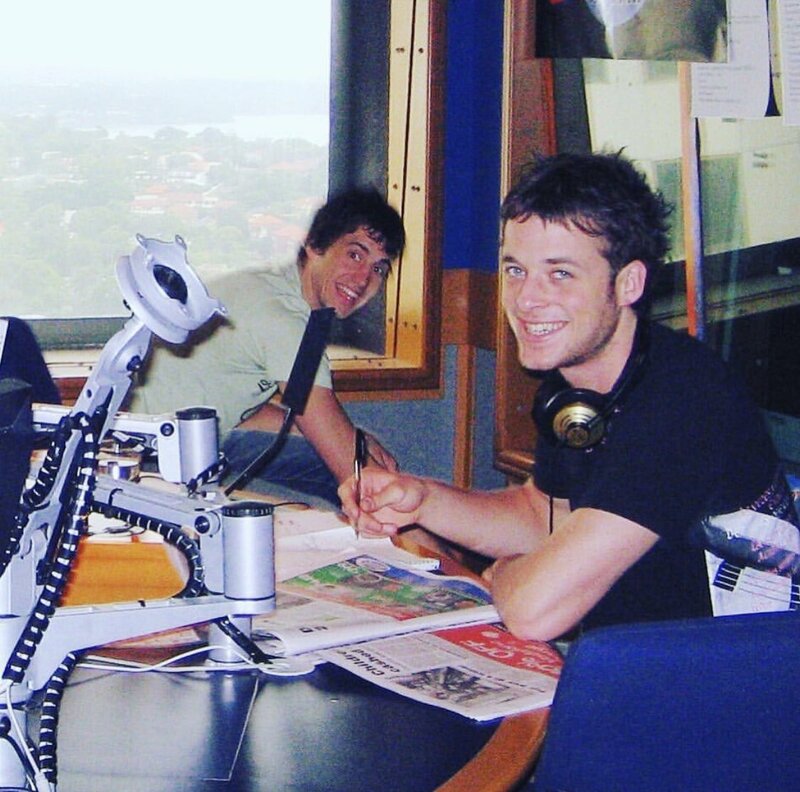 In our radio segment Hamish Blake’s Big Call (HBBC) Hamish claims he can drink the foam from an explosive Mentos-induced coke. But can he ride the foamy dragon? …Or will the fury escape! ?